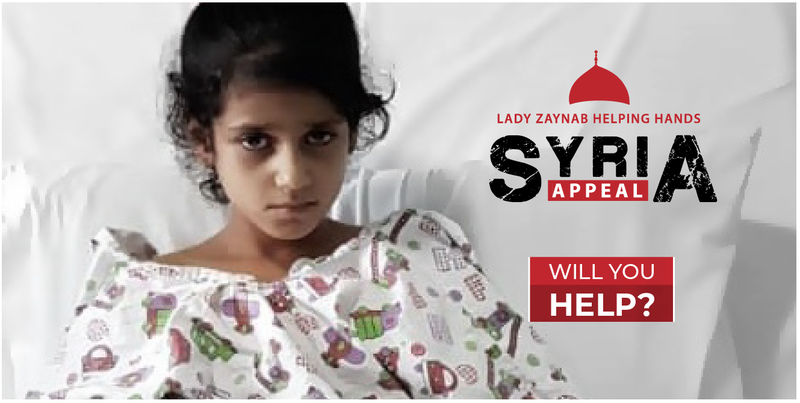 WF-AID’s Lady Zaynab Helping Hands Syria Appeal is working to provide urgent and crucial medical treatment for thousands of orphans and widows in the Sayeda Zainab (sa) region of Syria. We will be funding treatments and surgeries to some of the 13 million people who are in need following the ongoing conflict in the country, who haven’t had access to adequate health care for years. The brutal fighting in Syria rages on and now enters its eighth year of conflict, with the situation continuing to deteriorate in the country. 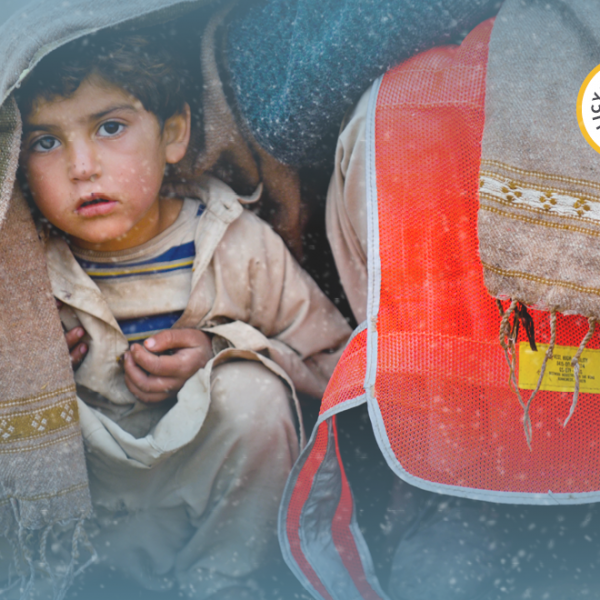 The violence, displacement, living conditions and lack of access to food and water have all had an impact on the health of the Syrian people. At the moment, our Coordination Unit in Syria has a number of open requests for eye surgeries, dental surgeries, joint replacement surgery and minor and major heart surgeries to name just a few. As well as this, there are requests for scans, medication, treatment and equipment such as wheelchairs. 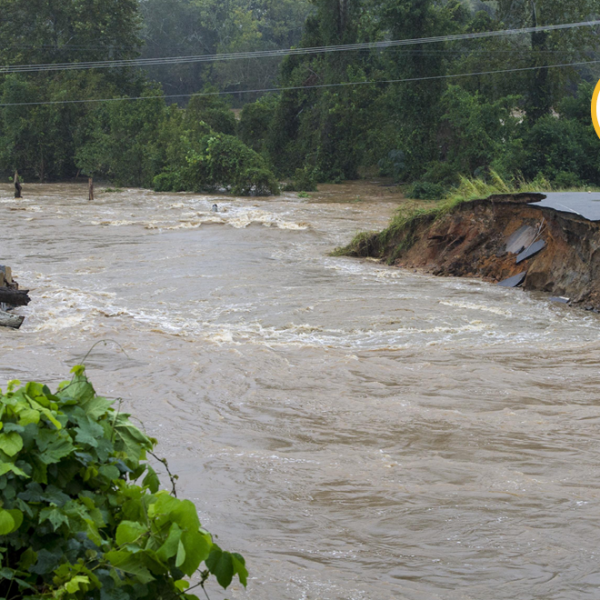 We need your help to cover these life-changing procedures. Sara’s parents came to our Coordination Unit in Syria in desperate need for our help. 5-year-old Sara had been suffering from heart complications and was in need of open-heart surgery. Her parents weren’t able to afford the surgery themselves and were looking for a way to cover the costs when they approached us. 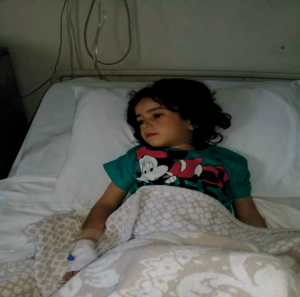 Due to your donations to our LZHH Syria Appeal, we were able to fund this life-changing surgery for little Sara, who made it through the operation without any complications. Her parents were incredibly grateful to the donors who helped save their young daughter’s life. Sara is just one of the many patients we’ve been able to help so far and we need your help to provide this support to more people in need.